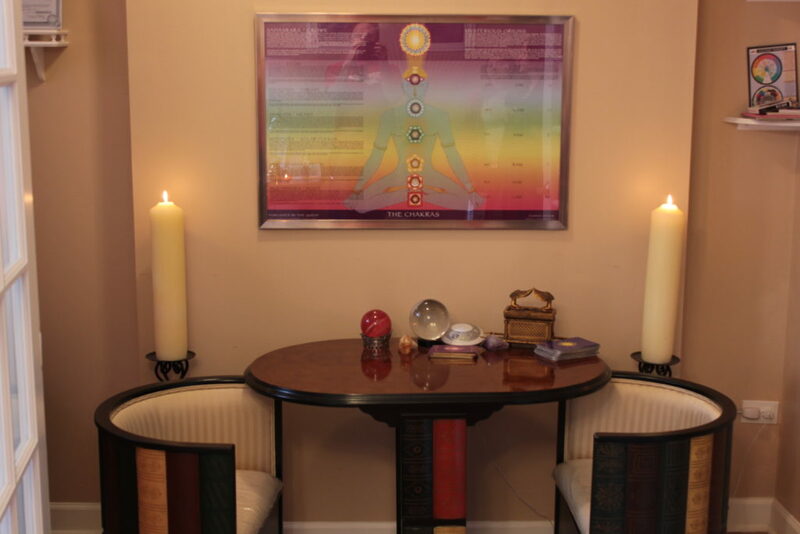 You are interested in psychic readings in chicago but unsure of the benefits? You are concerned about the outcome of the reading might be? Find out why psychic readings are very beneficial, regardless of what is discovered in the reading. Readings can help to understand your universe. A psychic readings helps you discover more about the world around you than you can see yourself. A real psychic in chicago will be able to see glimpses of the future, or of spiritual forces around you. From what the psychic sees, you can make better-informed decisions about your future. Good psychics will tell you that they believe in free will and the subject’s right to choose, so really the benefits you get from a reading can be as great as you are willing to let them be. For example, if a woman went to a psychic before her wedding, the psychic might warn her that the marriage will break apart from mistrust in the future. The bride now knows that she needs to be more open and honest with her partner, and to communicate more than she might have before. A good chicago psychic reader will remind you that simply because a reading foretells of negativity and sorrow does not mean that you are doomed. Ultimately, you are the master of your own universe, and spirits can only guide you.Readings help to you move on. Psychic readings can also help you move past traumatic experiences, remembered or not. They can help quell phobias or put past demons to rest. A psychic reader can help you channel your own personal energies so that regrets or fears from your past are less stressing to your future. Another example would be someone who was bullied as a child and lives his or her adult life in constant fear of being bullied. A psychic can use their abilities to guide the person beyond their fear and into a more spiritually peaceful place. In the end, psychic readings will have the most benefit if it is treated with an open and accepting mind. If you go into a reading with negative energy and thoughts, the reading you get will be clouded. If you are optimistic and ready to believe in the beyond, your mind and heart can be opened to many new paths that the psychic will help you see. You might even find the path that leads you to a better future, full of love, happiness, and harmony. Whatever the outcome, at Astrology and Crystals chicago you can get your psychic readings by phone, email, SMS or online. Choose from 3 psychic readings, each one will tell you about your self. $65 past, present and future psychic reading tells about your past situations current situation and what your future hold for you.